Your Kanata Mazda dealer is the number-one Mazda service centre in Kanata and Ottawa's metropolitan area to bring your vehicle for repairs and recommended service maintenance. Book an appointment for service with us, and while our certified technicians are taking care of your vehicle you can relax in our comfortable Zoom-Zoom lounge with wireless Internet, beverage centre and LCD TV. The knowledgeable technicians in our Mazda service department receive extensive and modern, ongoing training, ensuring you benefit from proper Mazda maintenance and repair service, every time you call on us. 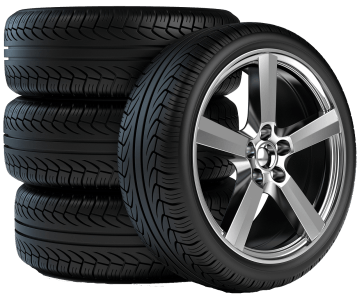 ARE YOUR SUMMER TIRES STORED WITH US? Please note that we request a minimum of 72 hours advance notice to have them ready for you.